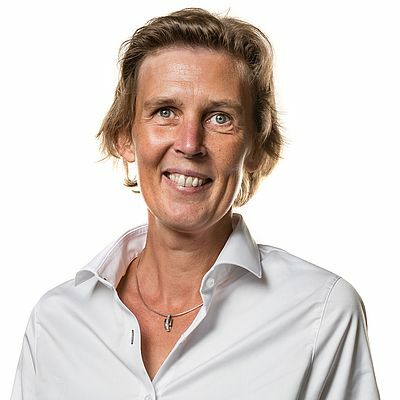 Nadine Crauwels has a solid background with Sandvik Coromant, having previously worked as Vice President and Head of Customized Solutions and Strategic Relations. She has had roles within sales, product management and production introduction and also as Sandvik Coromant Manager for Switzerland. Nadine joined the company in 2000 and has more than 22 years’ experience in the manufacturing industry. “I am very pleased that Nadine will take on this new role since she is a solid and modern leader with extensive knowledge and experience from our industry. Her leadership, along with the strong team in Sandvik Coromant, makes me feel highly optimistic for the future development of Sandvik Coromant,” says Klas Forsström, President of Sandvik Machining Solutions, who previously held the position as President of Sandvik Coromant. Nadine will report to the president of Sandvik Machining Solutions Klas Forsström and be a member of the Sandvik Machining Solutions Management Team. Born in Belgium, Nadine has a Master of Science in Mechanical Engineering from Catholic University of Leuven Belgium. She starts her new position on 15 May 2017.